The Considerate Constructors Scheme was established to encourage best practice and performance beyond compliance. The CCS contends that if all construction sites and contractors presented an image of competent management, efficiency, awareness of environmental issues and above all neighbourliness, then they would become a positive advertisement, not just for themselves but for the industry as a whole. mac are proud to have two sites certified by the scheme: River House, Belfast and Mountpark Logistics, Dublin. The Mountpark Logistics project has achieved a high score that puts it in the top 5% of 10,000 site visits across Ireland and the UK. But why should your project be part of the scheme? In a world of increasing public scrutiny, it is important that your CSR strategy and activities are authentic. Having a strategy in place for corporate social responsibility can help to differentiate your business by putting your company’s values into practice. In a world of increasing public scrutiny, it is important that your CSR strategy and activities are authentic. This means truly examining the role your organisation plays in society. The CCS is founded on the need to address the role of construction in society by acknowledging the effect of property development on the community, the environment and internally on the individuals that make up the workforce. Achieving CCS certification will support your business to communicate a message of corporate social responsibility that is authentic. Years of research supports the correlation between social performance and financial performance and it makes sense because we know that good relations are good for business! On a practical level the scheme places emphasis on community and appearance with particular care taken to keep up communication with neighbours. Being proactive in these areas helps to reduce the potential delays caused by disgruntled neighbours, build a strong foundation for your future tenants in the community and achieve community support. 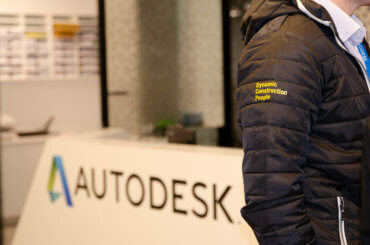 The CCS certification will associate your project with high standards and a willingness to go the extra mile. 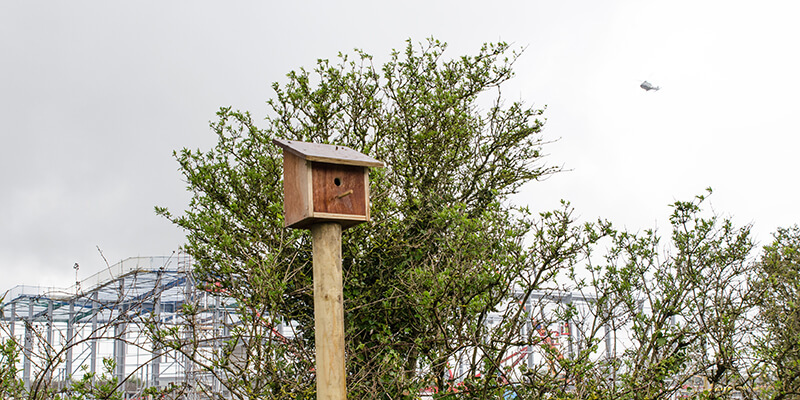 While taking steps to protect the environment, ensure everyone’s safety and respect the community is always important for any project, participating in the scheme puts these considerations front of mind for the project team. Improved health, reduction in health risks and associated costs, enhanced productivity, support recruitment and retention and building and sustaining morale – these are now the widely accepted, research backed benefits of employee well-being incentives. With construction being a fast paced agile environment for anyone to work in, the contractor who makes the effort to value their workforce will stand out from the crowd. The provision of functional and recreational facilities, learning support and well-being information can go a long way. 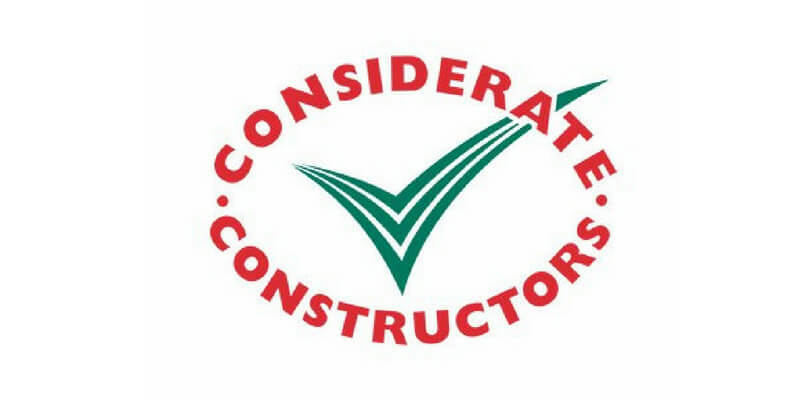 Thinking about certifying your project with the Considerate Constructors Scheme?